Bullies have stolen and hidden parts of Eugene's amazing Letter Machine--right before the science fair! 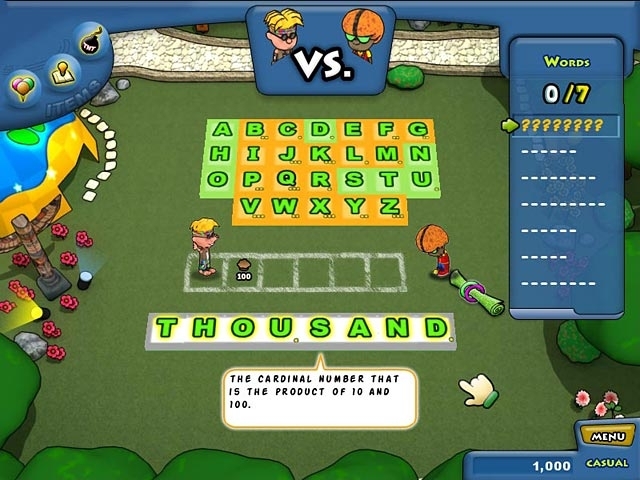 Can you connect enough words crossword-style to build a path and collect the missing parts in time? 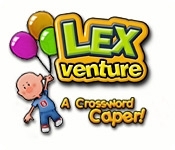 With dozens of colorful levels to explore and obstacles to avoid, Lex Venture provides hours of fun for one person or the whole family. Outsmart the bullies and save the science fair!